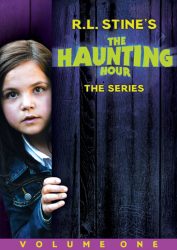 Five More Eerie Tales Of The Haunting Hour! From author R.L. 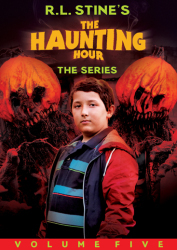 Stine (Goosebumps) comes the next great series in children’s horror, guaranteed to excite kids and their families with all of the creepy chills of The Haunting Hour. 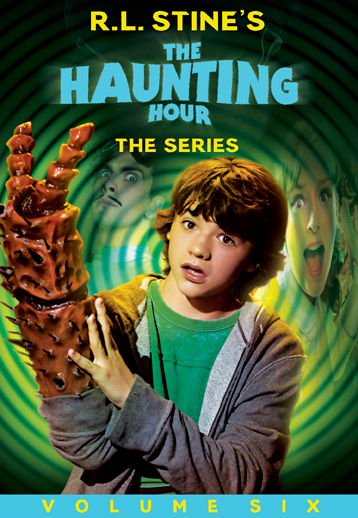 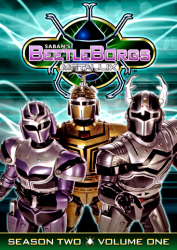 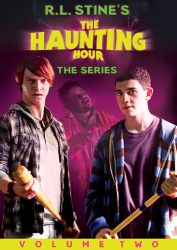 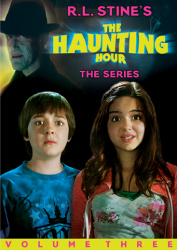 Join special guest stars Joel Courtney (Super 8), Julia Benson (SGU Stargate Universe), Dylan Minnette (Awake), and Riley Griffiths (Super 8) as they bewitch you with five spine-tingling episodes sure to put you on the edge of your seat!